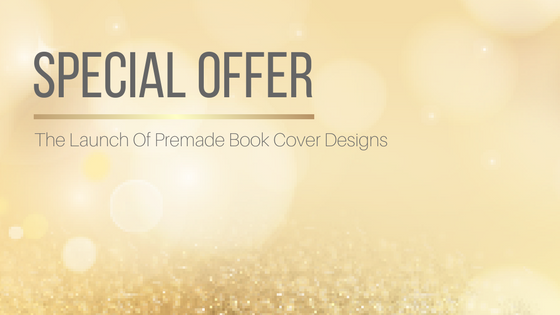 Some of you will already know that I've been in beta phase with my book cover design services for the past few months. Well, today is the official launch day. 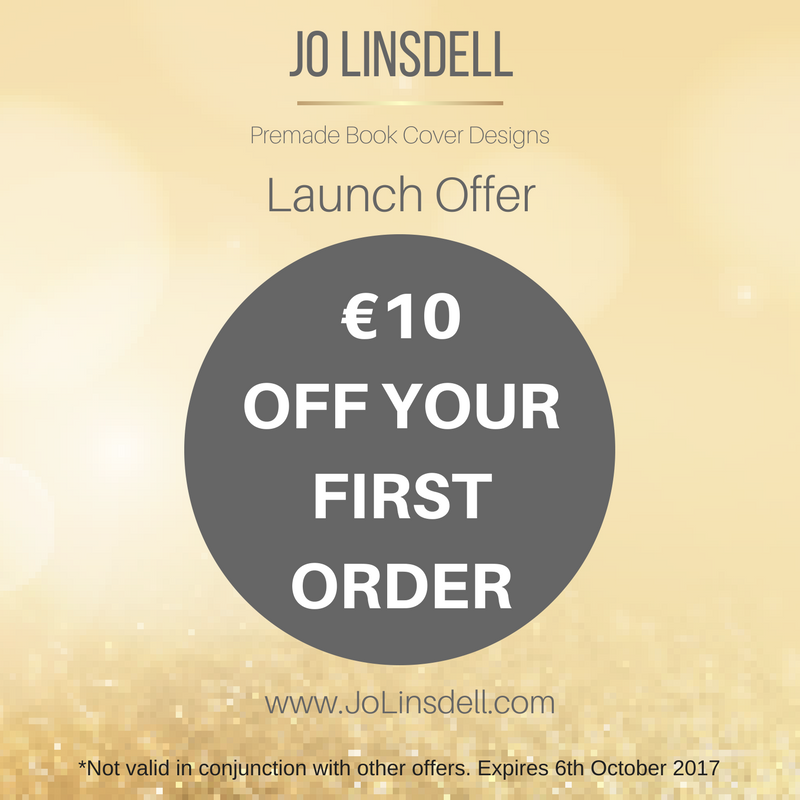 To celebrate I'm giving you a limited time only, special offer to use on your first order (expires 6th October 2017). 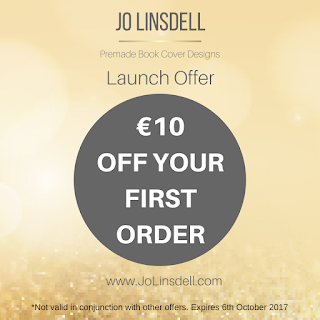 You can view the full premades gallery at http://www.jolinsdell.com/p/premade.html where you'll find a variety of different genres. If you have any suggestions for other genres/styles you'd like to see please feel free to leave a comment below.